Guitarists Mary Halvorson and Bill Frisell have two of the most distinctive musical voices of their respective generations. Each has found a rare and unparalleled way of approaching the instrument, with such unique approaches to melody, harmony, and their respective sounds, and it's no surprise that they've both inspired the future of guitar music. At the impetus of composer and Tzadik records proprietor John Zorn, Halvorson and Frisell teamed up to pay tribute to another guitar iconoclast, Johnny Smith, with their new duo record, The Maid With The Flaxen Hair. 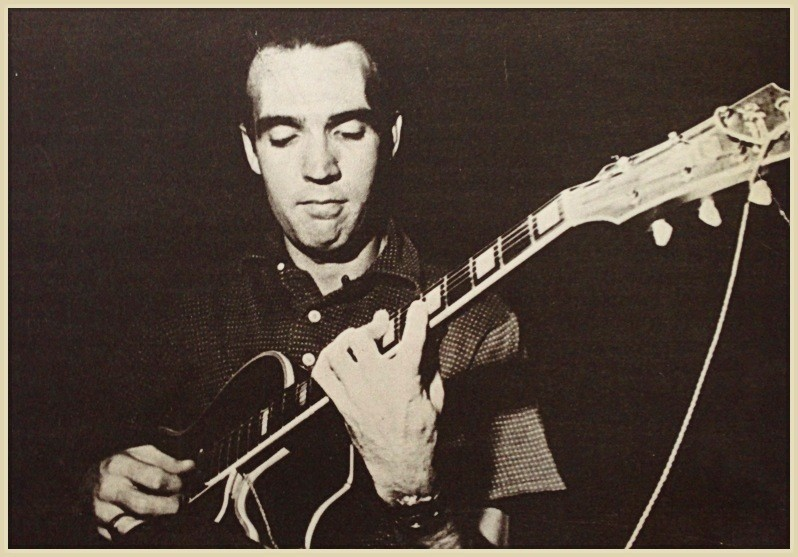 Johnny Smith was one of the biggest voices in jazz guitar in the 1950s. Known for his lyrical lines and intricately voiced chord melodies, Smith worked with big names of the day like Stan Getz, Benny Goodman, Bing Crosby, Count Basie, and Stan Kenton, and spent time as a staff guitarist with NBC. On his own records, Smith covered a wide range of material, from pop hits to folk songs and jazz standards. His 1952 take on "Moonlight in Vermont" was one of the best-selling jazz singles of that year, though it's his 1954 original composition "Walk Don't Run" for which he may be most widely known, after it was popularly covered twice by The Ventures. Poised to be one of the most well-known voices in jazz guitar, Smith left New York to raise his daughter in Colorado after his wife died during childbirth. 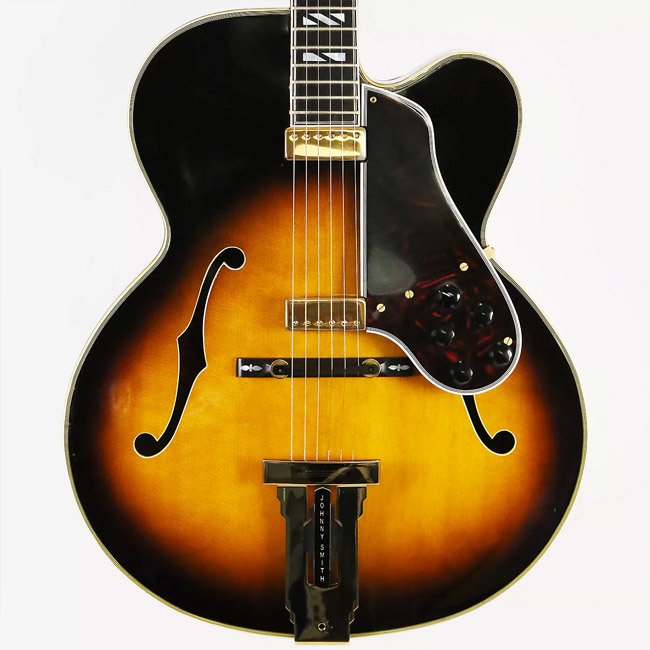 In Colorado, Smith ran a music store, performed locally, and continued to design signature model guitars for Guild, Gibson, and Heritage. 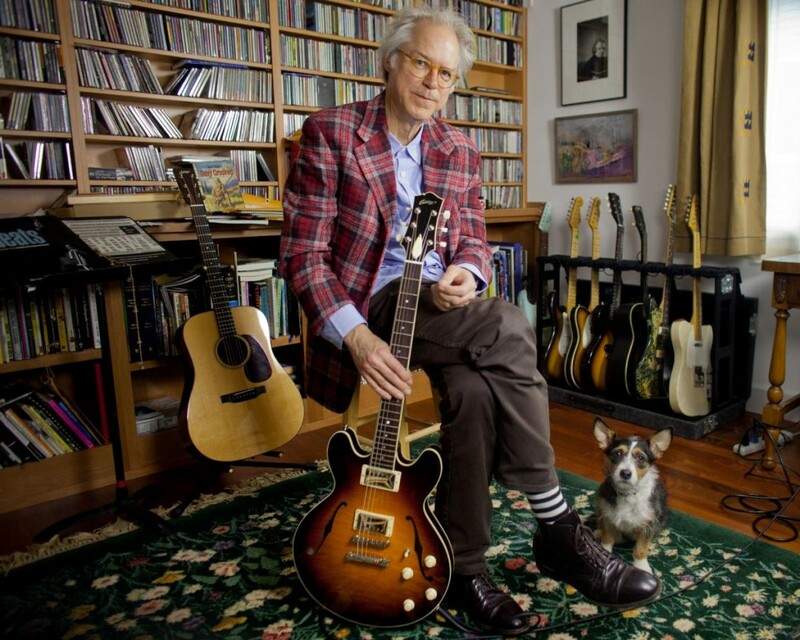 It was in Colorado where Smith and Bill Frisell would cross paths, when Frisell briefly studied with him at the University of Northern Colorado. On The Maid With The Flaxen Hair, Halvorson and Frisell have created a detail-oriented record that finds two masters of the instrument performing reverent arrangements of material associated with Smith. They bring their own voices to the music, creating a bridge between three generations of transformative guitarists. Halvorson and Frisell each took time to discuss their experience making The Maid With The Flaxen Hair, their process working together, and their personal experiences with Johnny Smith and his music. How did this come about? What led to you making a Johnny Smith tribute? It was actually John Zorn's idea, because he's a big fan of Johnny Smith. Somehow we had talked about Johnny Smith and Zorn had all the records. I discovered him later and I'm kind of amazed by how few musicians know about him, especially guitarists—it's interesting. He really was under the radar. I was talking to Bill, and he said, "You know, I took some lessons with Johnny Smith," and I had no idea and we started talking about that. So the idea was initiated by Zorn, but Bill and I were both excited about doing something like that. Johnny Smith is an interesting person who you can bypass historically. Yeah, it's very weird because it's really unique what he does. The intervallic stuff that he does—he'll do this perfect eight-bar solo that's very inside but at the same time he's doing these crazy outside lines and intervals. I think it's really unique and really cool, and his chordal thing is crazy. His hands must have been like an NBA player or something. He's able to get these clusters, like four seconds in a row. I transcribed a bunch of stuff when I was preparing to make the record and I'd be like, "That can't be what he played." But no, that's what he played. It's fascinating. He had really perfect technique and execution and his ideas are incredible. It's interesting that he's not better known and that more people don't include him in their lists of favorite jazz guitarists. Johnny Smith - "Moonlight In Vermont"
How did you select the songs and prepare? It was a combination of things. Bill and I each thought about ones that we would like to do. Bill has handwritten charts from the time that he studied with Johnny Smith. "Black is the Color of My True Love's Hair" was one of them. We had to do "Walk Don't Run"—that was a no-brainer, and "Moonlight in Vermont." "Shenandoah," obviously, Bill has played a lot and was also something Johnny played—so that one also was one that Bill really wanted to do. A few of them I transcribed to the best of my abilities what Johnny Smith had played, and then arranged that for two guitars—part of what I was saying about how he seems to have these gigantic hands and these chords voicings that, at least for me, were impossible to play. I was able to split that up between two guitars, which I guess is sort of cheating in a way, but it was also a really fun arranging exercise. I fleshed them out and added to them, so it wasn't 100 percent just a transcription. While I was working on this, there was a period where it was all Johnny Smith for me—practicing it, thinking about it, which is really cool. For me, the bulk of the preparation was really trying to get inside these songs, practicing a lot on my own and trying to understand them. Bill and I did get together a couple times to work on the music and that was really cool because then we were able to, together, work out the arrangements and try out some different things. What's your musical relationship with Bill like? I've been a huge fan of his since I was in college. He's one of my heroes on guitar and, for me, really formative. Every time since I've moved to New York that he'd play at the Vanguard I would go. We met through mutual friends and then I discovered he's also the nicest person in the universe, which is really cool. He's always been really cool and supportive to me. We've played together a couple of times. We played a duo gig at The Stone a few summers ago. That was the first time we played together. It was amazing to get this opportunity to work on something with him and do a record. It was really a huge highlight to me. He's such an important guitarist. Getting to work that closely with him, you get to see up close how incredible he is: his playing, his ideas, his technique, his time, and his sense of melody, and everything, just being able to be that close to him is really inspiring. There's nobody like him. It's really special what he does, and it's so natural and it's so honest. You and Bill each have individual sounds, and one of the many things that's interesting about this record is the sound of your two voices combined with the material. How did you approach the sound of this record? We were trying to play guitars that Johnny Smith might have played. Bill has a Gibson Johnny Smith guitar, and that's what he played on the record. 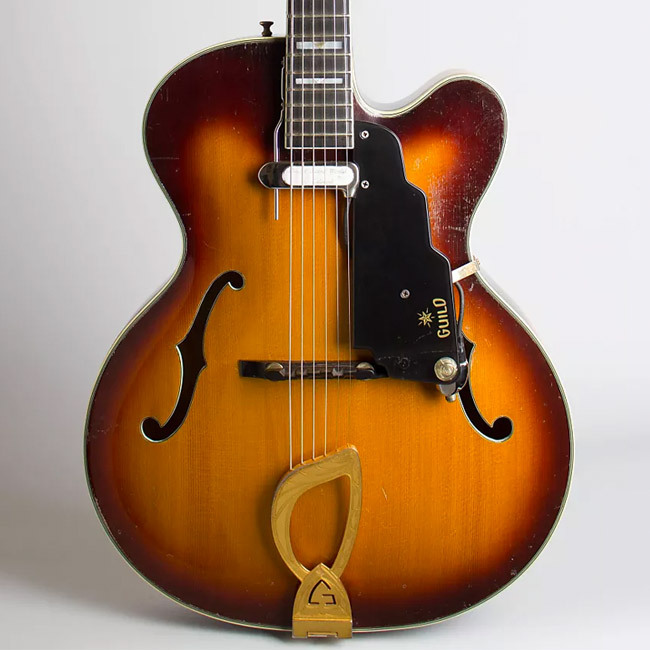 My guitar, which is a Guild Artist Award, was originally called a Johnny Smith Award, but Johnny Smith decided to go with a different model, so Guild just called it the Artist Award, but it was designed by Johnny Smith. So the big concept behind the sound was: let's both play these guitars that Johnny Smith would have played. I think because we were using those guitars, even though we have a different sound, we got a certain blend. Favorite Johnny Smith record? You mentioned Easy Listening. I probably would have to list a few. Moonlight in Vermont is the first one I ever heard. Often the first one you hear holds a special place, so I'd have to include that. Easy Listening is great, I have it on vinyl and I listen to it a lot. The Man With the Blue Guitar, the solo record, I listen to that a lot. 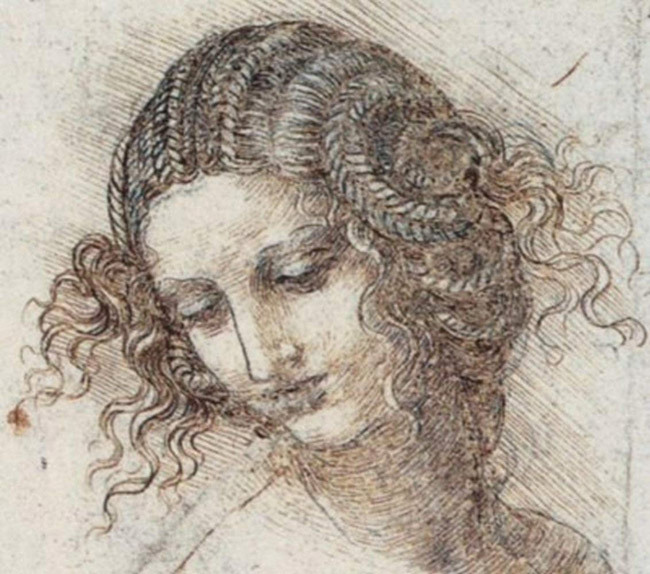 What's your relationship with Mary like, from a musical perspective? How familiar with her music were you and when did you meet? I first heard her—it must have been like 10 years ago. I'd been hearing about her and I'd never heard the music, and I just instantly became a fan. What struck me with hearing her the first time was how she had stripped away all the more typical mannerisms that people fall into. Her sound was so pure, it was so refreshing to hear just her fingers on the strings of the guitar. I was so attracted to just the purity of it. It was so free of cliché. It was almost like she stripped everything away and then started building her own sound from the ground up. We didn't meet then. I heard her off and on for a while, then I heard her somewhere in Europe and I met her parents. I was eating somewhere and her mom came up and was like, "Oh, are you Bill?" and it was like her mom had been listening to my stuff. So I met her parents before I met her. Then we met. What you just said about Mary's sound being stripped of cliché and rebuilt makes me think about Johnny Smith. That's something about him that I think it took me a long time to appreciate. Just this kind of purity of what he played. It was just the note and a clear tone, and then he made the music out of that. Even though it's incredibly intricate and detailed, every note he played, there was nothing extra there. It's just the essential thing. In the liner notes to the record, you discuss studying with Johnny Smith. How did that come about? I first heard about him from the most important teacher I ever had, Dale Bruning, who I studied with for a long time. I can't overstate how important he is still to me now. At the time, he was playing bass with Johnny Smith. He really was wanting to commit to only playing guitar, but he was an incredibly great bass player, so he would keep getting calls for bass and he was trying to push that aside and just concentrate on guitar. I think I picked up on how he was frustrated—they would play every week at this club in downtown Denver and so I'd get just a little bit of his vibe. I know he loved Johnny Smith, but he just didn't want to be playing the bass so much. I had a little bit of an attitude. Dale was coming out of Jim Hall, Jimmy Raney, Sonny Rollins, Bill Evans, and Miles Davis and all that, so to me Johnny Smith seemed more, at the time, this kind of corny, older, not as hip kind of style of music. So I had a little bit of an attitude towards it. Not to say that I didn't absolutely respect him and everything. So then I'm going to college and it turns out they invited him to come and teach. I go to the class and there were maybe five students in the class and Johnny Smith is talking about all very basic guitar technique stuff—scale fingerings and chord voicings and inversions. Most of the kids who came in there were like, "Oh wow, there's a guitar thing, I think I'll try and play 'Puff the Magic Dragon,'" or something. I was definitely more advanced and more serious about really playing so it didn't take long before all the other kids just dropped out, so I had a few of what turned out to be private lessons with him. I'm so frustrated with myself—I just took so much for granted. There were all these transcriptions, these sheets he had written out of his arrangements for solo guitar things. I have just one, "Black is the Color of My True Love's Hair," that was the one piece of paper that I had left over from that time and Mary plays, basically, exactly what the Johnny Smith arrangement was of that. As the years went by, gradually my appreciation of him just grew and grew. I guess we all have a lot of regrets. I wish I wasn't so stupid back then. I wasn't ready at the time. But I'm still so thankful that I had that time with him. Johnny Smith Trio - "Black Is The Colour (Of My True Love's Hair)"
As your appreciation of Johnny Smith grew over time, what did you connect with most? He would play folk songs—and people say that I do that, but it's not a new thing that I did. Sometimes I think I actually get credit undue for even thinking that way, combining so-called country music and jazz and folk music and jazz. That's something that he was doing long, long ago and other people did it long before I did: Gary Burton or Keith Jarrett. They broke the ground for that stuff for me to do it. That's just one aspect of it. It also shows you that he wasn't limited by those kind of false labels that we put on things. It was just music to him. He would play an old standard song or something that could have been popular on the radio. It's easy to get pigeonholed—people think you play in one style or one genre. It drives me crazy. Some people would say he wasn't a jazz player. I don't even know whether he was or wasn't, it doesn't really matter. He just played some awesome music. And then technically, just the way he used the guitar, his musical ideas, the way he figured out ways to express that architecture on the guitar—it just was really inspiring. Mary told me you also played the Gibson Johnny Smith model for the record. What's the story with that guitar? That guitar was an extraordinary, mind-blowing gift from Gary Larson, the cartoonist [author of The Far Side]. Jim Hall was very close with Gary Larson, so Jim introduced me to Gary, and Gary plays guitar. We became friends, really through the music. I'd go over his house and we'd just play tunes. The first time I went over there, that guitar was on a guitar stand in his living room. I ended up playing and it was a ridiculously awesome guitar. I think it was there for years—I don't know how long. He knew I was lusting after it. I saw it the first day I went to his house and I think at some point I said, "If you ever want to sell that guitar..." A long, long time goes by and one day he said, "Just take it." And I couldn't resist. He's just an incredible, generous person. So it's a really special guitar for me. It had been played a lot. It's not in pristine condition or anything. Some miles have been put on it. I'm 99 percent sure that Johnny Smith had his hands on it. He used to set up all those guitars, especially at the beginning. He was so particular about them having his name on them that they would first come to his store and he would set them up, and I know that at least happened with this one. It's sort of like a prototype, the way the pickup is attached. It's one of the early ones. He probably didn't own it, but I know that he must have at least touched it. It's just theory, but I've heard that a lot.